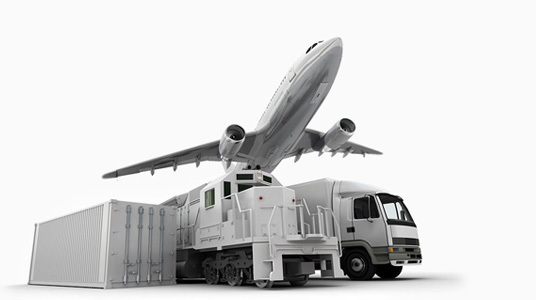 Quick and reliable customs clearance services. Your goods cleared through customs at a competitive rate! Critical representatives are available 24 hours a day, seven days a week to assist with your urgent freight shipments. For more information, please contact us 1-888-311-8303 within the U.S. and Canada or 1-647-832-7433 from outside the U.S. and Canada. Set Up Your Business or Personal Account TODAY so we can be your dedicated customs broker ASAP! With ARGO Customs broker, your goods will cross borders seamlessly. We will manage all customs work on time and on budget. We see every shipment as urgent. ARGO Customs broker makes it easy for individuals to ship into or out of Canada making the process quick and saving you on customs broker fees. 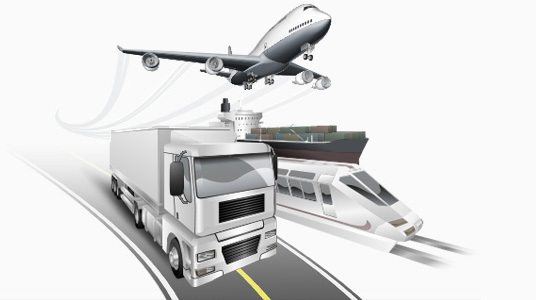 ARGO Business Corp. ( Argo Customs Brokers) Canadian Customs Brokers provide quick and reliable customs clearance services in Toronto, Vancouver, Calgary and Edmonton, Canada. 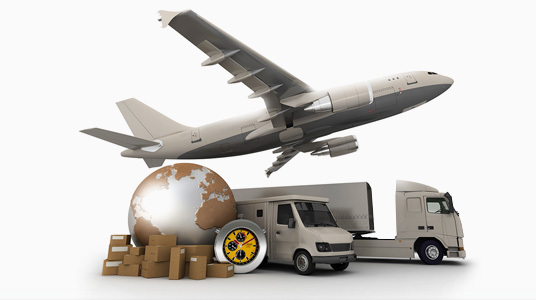 We help with customs clearance anywhere in Canada, both for personal and commercial shipments. Our specialists can help you exchange shipments with any country on any form of transportation, saving you a great deal of time, troubles and resources. ARGO Calgary Customs Brokers:For an item to qualify as a “gift”, a friend or relative must send it to you personally and include a card or other notice indicating that it is a gift. If you receive an imported gift by mail that isworth CAN$60 or less, you will not have to pay duty or tax on it. If the gift is worth more than CAN$60, you will have to pay any applicable duty and taxes on any amount over CAN$60. For example, if a relative sends you a gift worth CAN$200, you must pay any applicable duty, GST or HST and PST on CAN$140. items sent by a business. As well, the CAN$60 gift exemption cannot be combined with the CAN$20 exemption that is available on most items valued at CAN$20 or less.